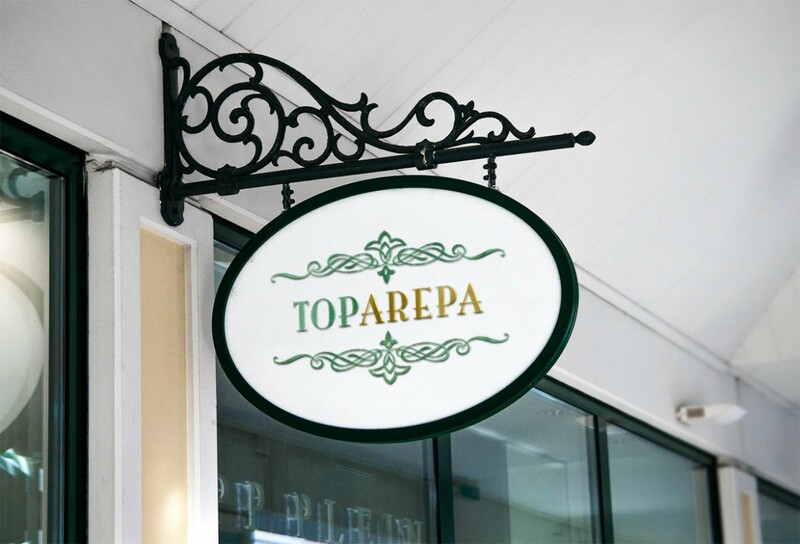 Conceptualized and designed Toparepa’s brand identity. 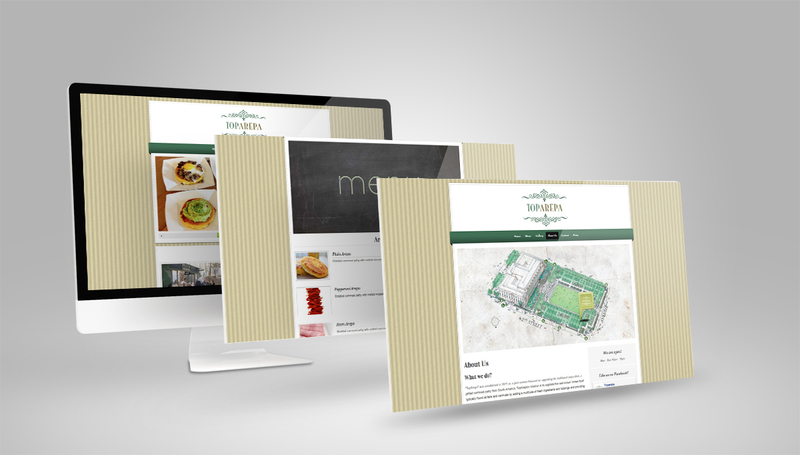 Created menus, signage, storefront elements and a website all following its brand rules and unified style. 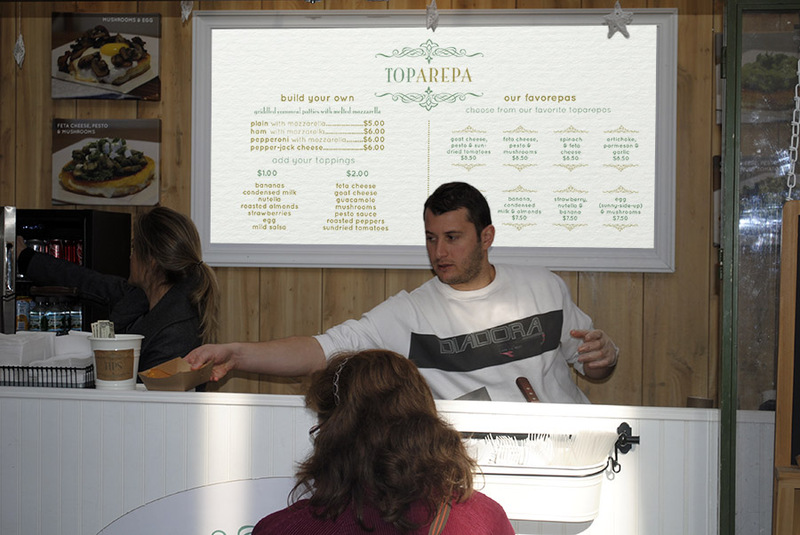 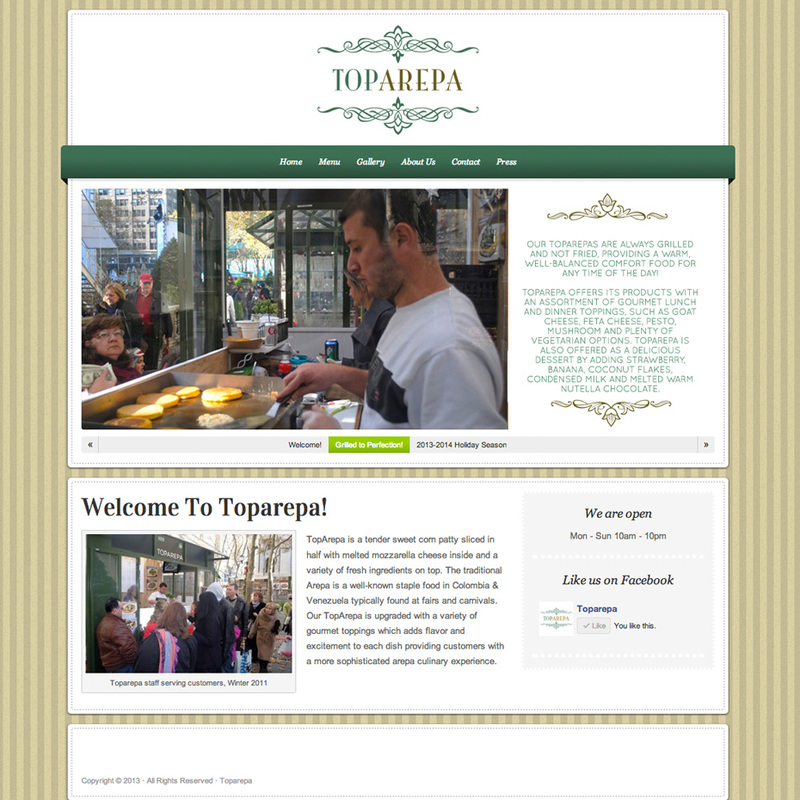 TopArepa was established in 2011, focused on upgrading the traditional arepa dish, a grilled cornmeal patty from South America, by adding a multitude of fresh ingredients and toppings and providing customers with a more sophisticated arepa culinary experience.